THE Bulawayo City Council has warned that there could be prolonged unscheduled water cuts in all suburbs mainly due to erratic electricity supply at its waterworks. In a statement the Town Clerk, Mr Christopher Dube, urged residents to use water sparingly to avoid disaster. "The public is advised that the city might experience water supply interruptions. This is due to intermittent supply of electricity which is affecting clear and raw water supply to the City. "Furthermore, this is resulting in several pipe bursts on the bulk mains leading to the city. These disruptions might result in the interruption of water supplies to the whole city. Thus consumers are urged to conserve water until further notice," said Mr Dube. About two weeks ago, suburbs that include Manningdale, Waterford, Matsheumhlophe, Ilanda, Mahatshula, Riverside, North End, Kumalo, Lochview, Killarney, Buenavista, Burnside, Parklands and the city Centre went dry for more than 10 days following an electrical fault at Ncema Waterworks. The fault was caused by theft of copper cables which resulted in the city council struggling to pump enough water for its residents. Copper cable theft is on the increase countrywide and the Government has blamed the vice for derailing implementation of its new projects. The Ministry of Energy and Power Development recently said instead of advancing new projects it is forced to replace stolen equipment. Meanwhile, Mr Dube said due to the harmonised elections on Monday, council will bring forward to tomorrow the collection of refuse that is normally done on Monday. 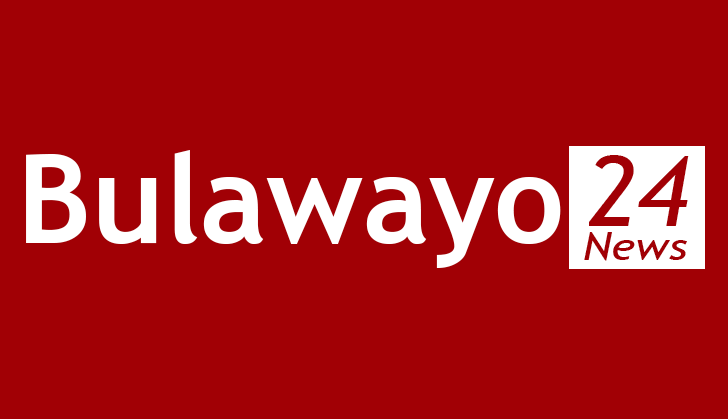 "The City of Bulawayo would like to advise members of the public and residents that due to the Election Day which has been promulgated as a national holiday, all areas whose refuse was supposed to be collected on Monday, 30 July 2018 will now be collected a day earlier on Sunday, 29th July 2018 as from 7AM," said Mr Dube. The affected suburbs and areas include Emakhandeni, Emganwini, Entumbane, Nketa, Makokoba, Riverside, Sunninghill, Waterford, Selbourne Park (north), Manningdale, Bradfield, Famona, Ingutsheni Hospital, Hillcrest, Highmount, Harrisvale, Richmond, Trenance and Sauerstown. Mr Dube said in the CBD and Belmont refuse collection will be conducted on Tuesday and normal service will resume after election day.